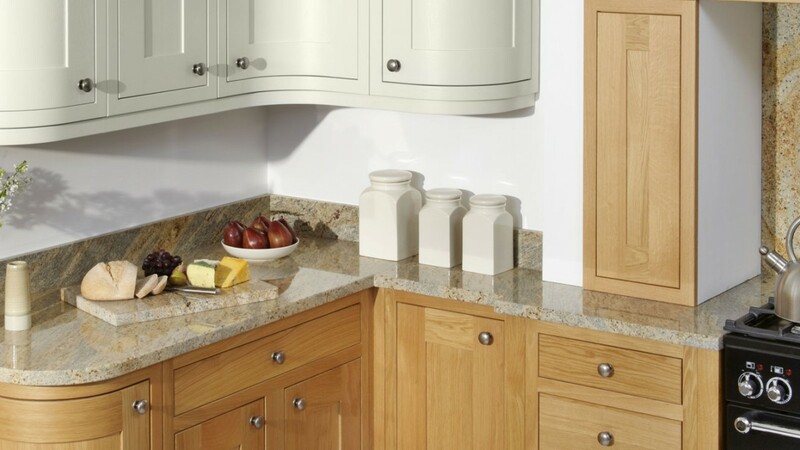 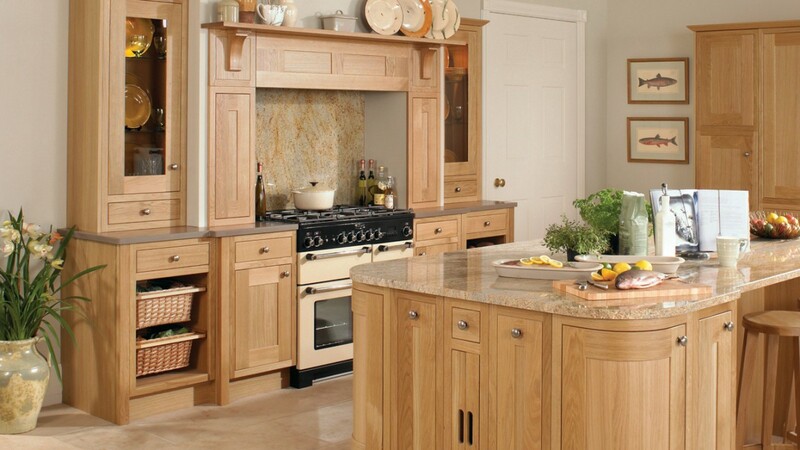 Here are just some of the kitchen ranges we supply. 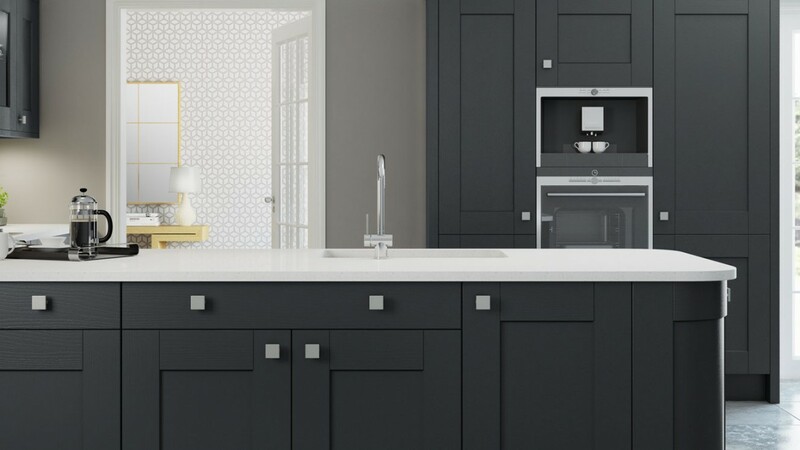 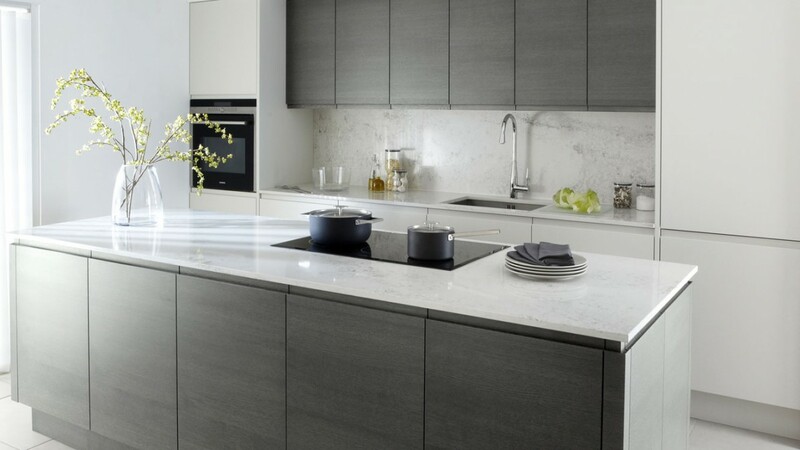 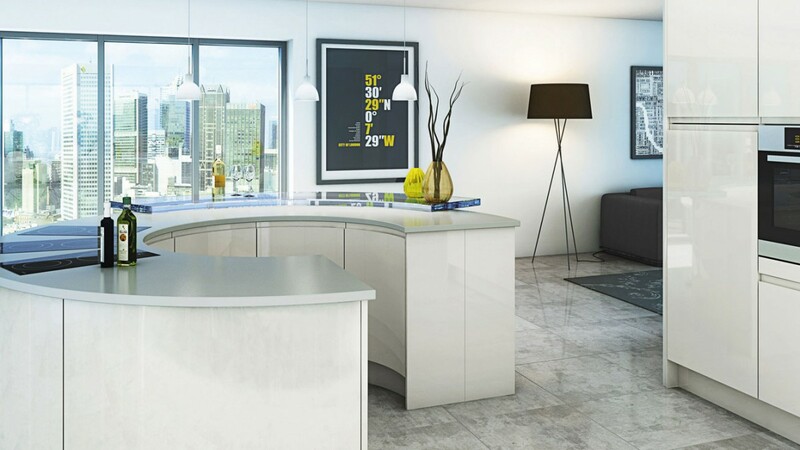 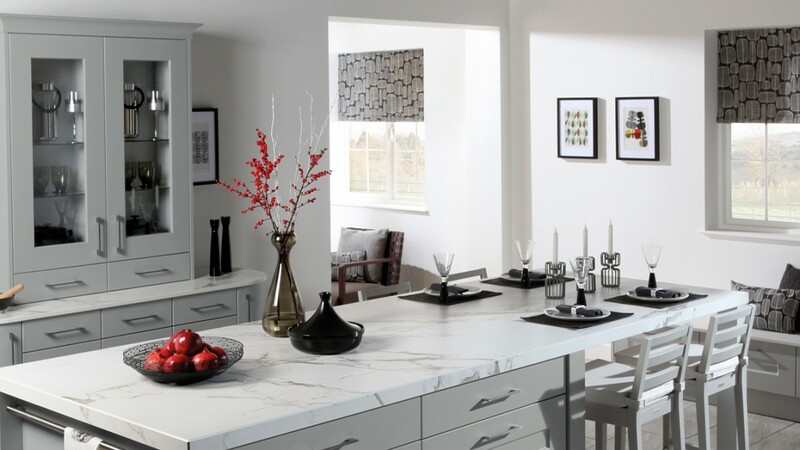 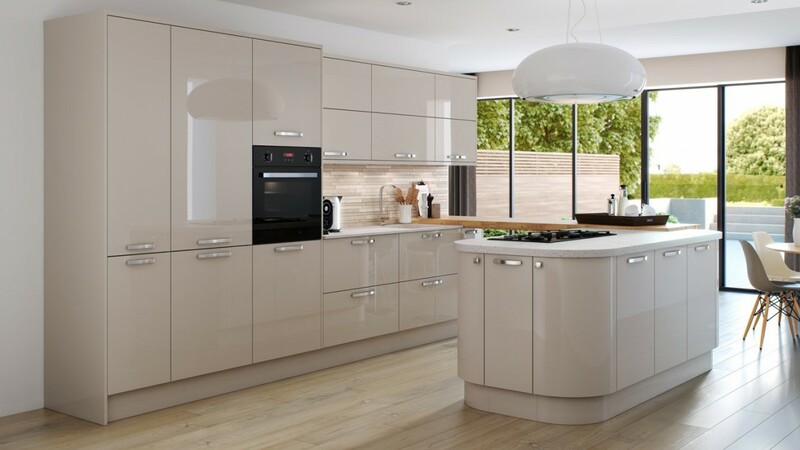 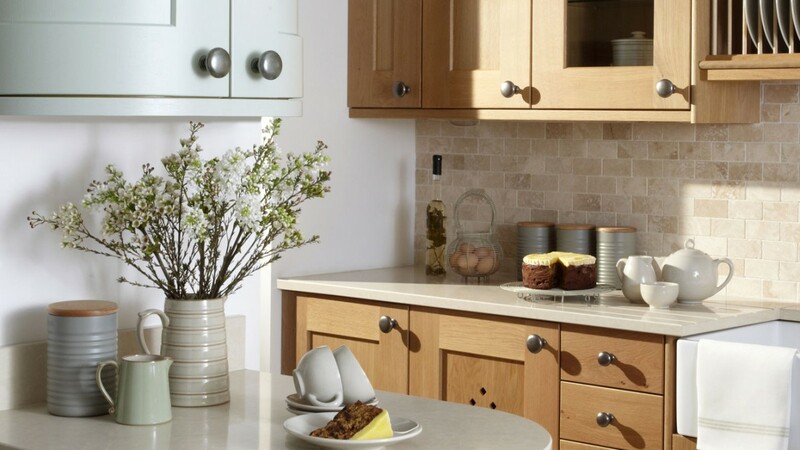 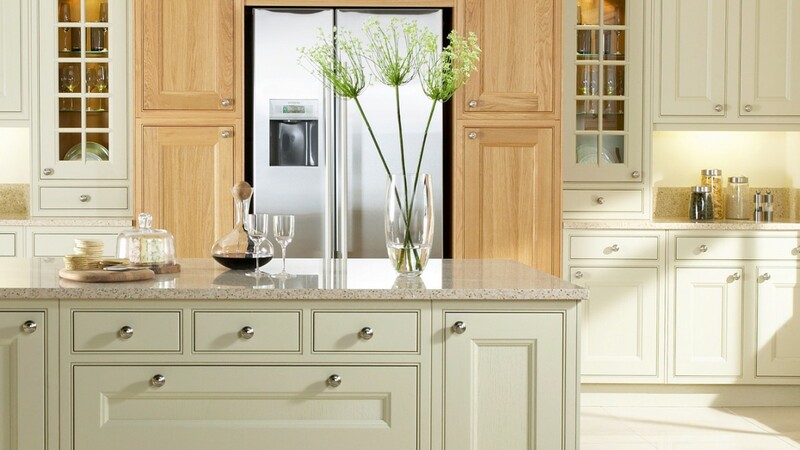 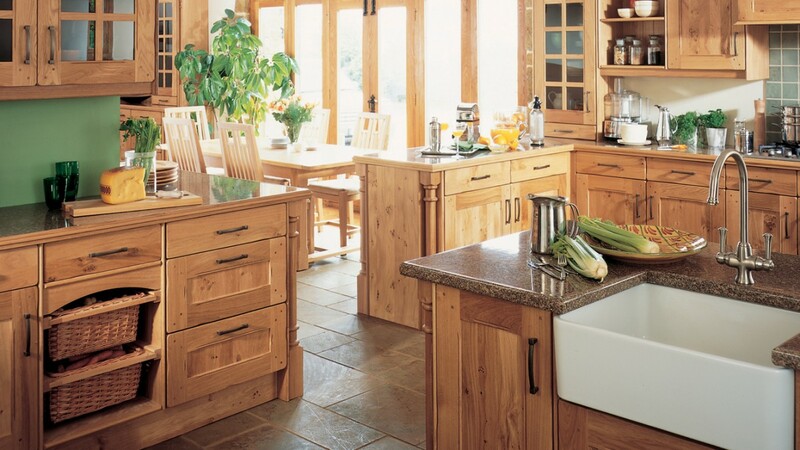 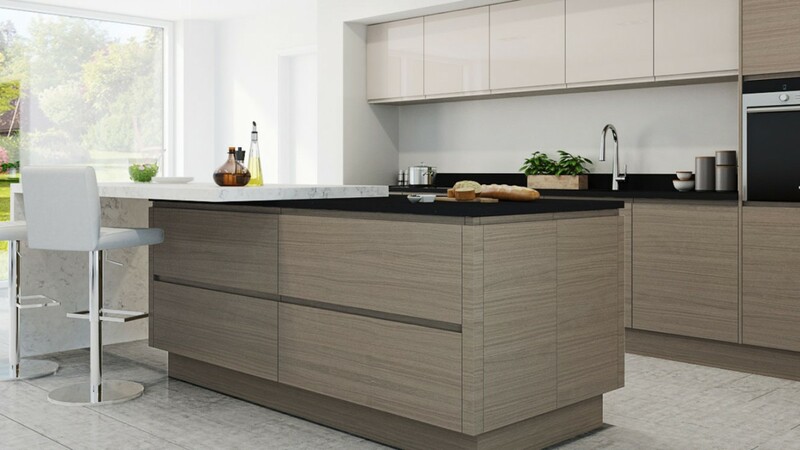 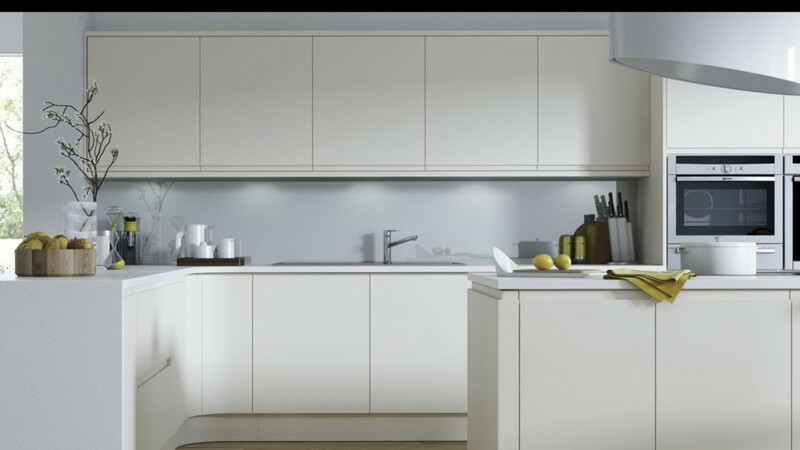 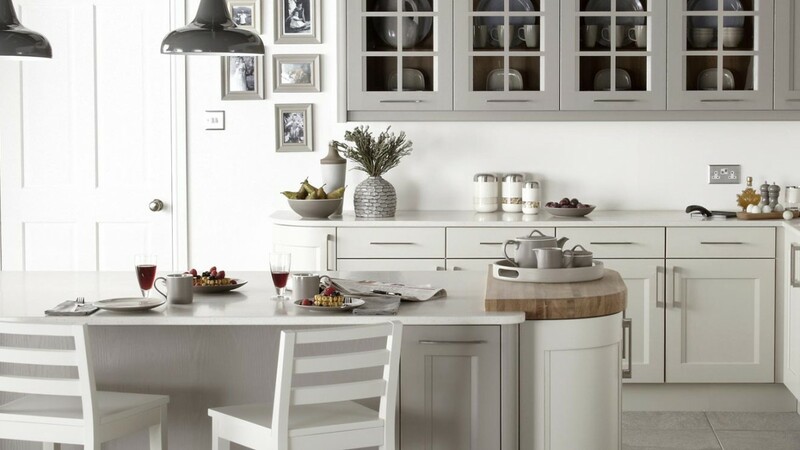 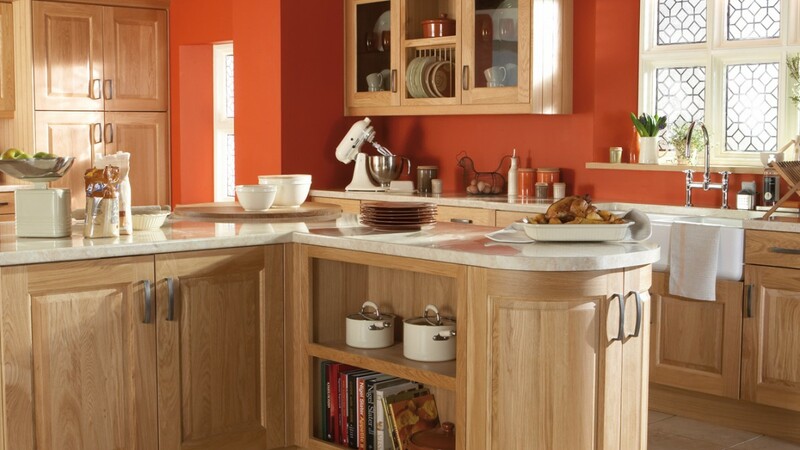 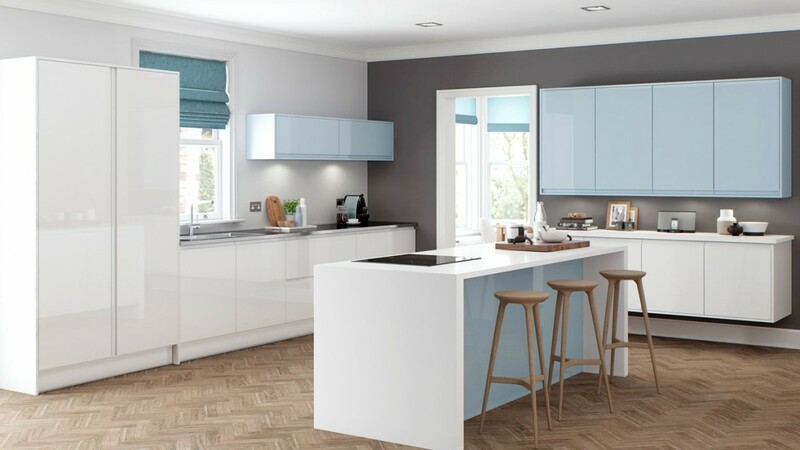 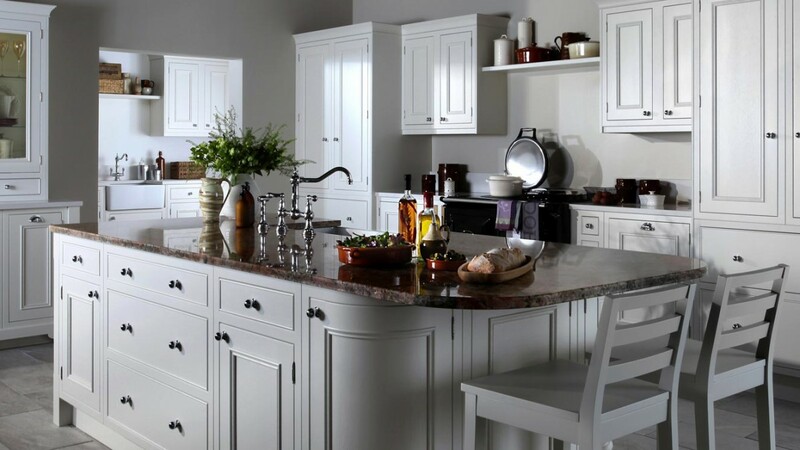 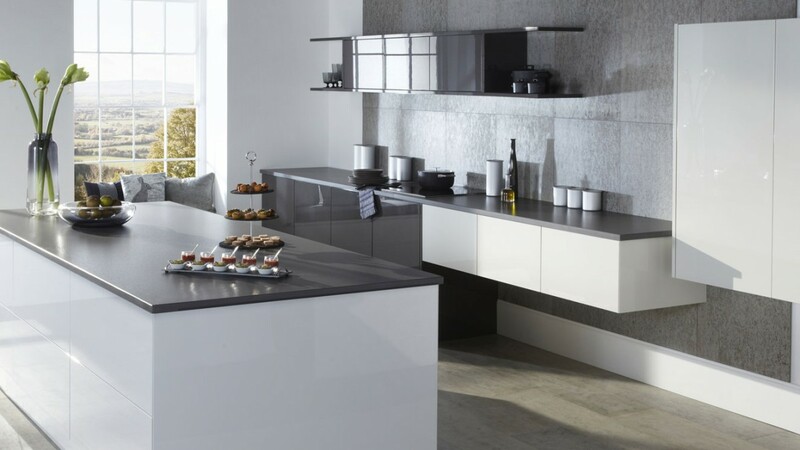 Our catalogue of available kitchens is always growing so contact us for full range details. 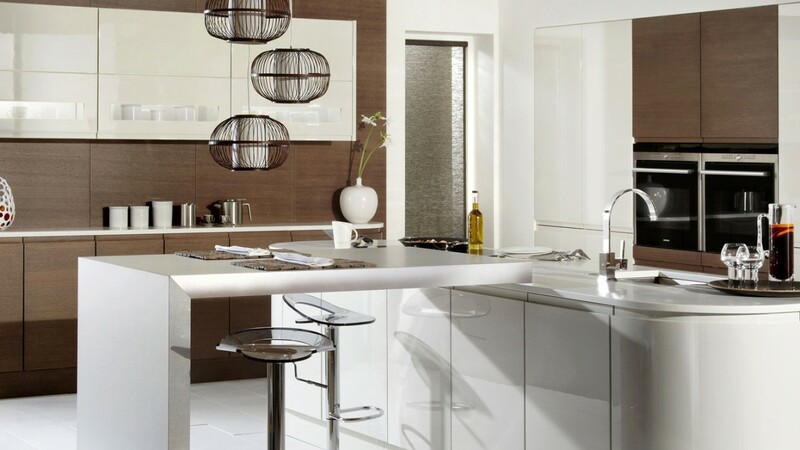 View all Kitchens or use the filter below to only display Kitchens of a particular style.